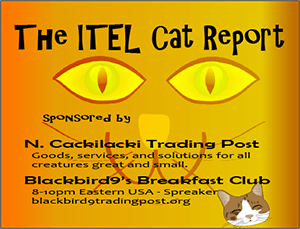 The Hypocrisy of Jewish "Politics", Alison Chabloz, Kevin MacDonald – ITEL Radio – 11.12.16 | Inside the Eye - Live! Inside the Eye – Live! for Saturday, November 12, 2016, returned to Amman, Jordan, the “home base” of Inside the Eye – Live! The show featured a first hour rant about Jewish threats of a war on Donald Trump (America) and the inherent unfairness and dishonesty of Jewish controlled press organs in the United States. In hour 2, Alison Chabloz, musician and British Nationalist, came on to discuss her transformation from dedicated “leftist British expat” to a tried and true British nationalist. BREXIT, the “quenelle” salute, targeted harassment by Jews online (trolls) and in real life (IRL) when she was boycotted by Jewish owners of venues at Edinborough’s “Fringe Festival”, were but a few of the topics discussed. The interview featured a preview of Alison’s song “Tell Me More Lies”, which headlined her appearance at “The London Forum” this past October. 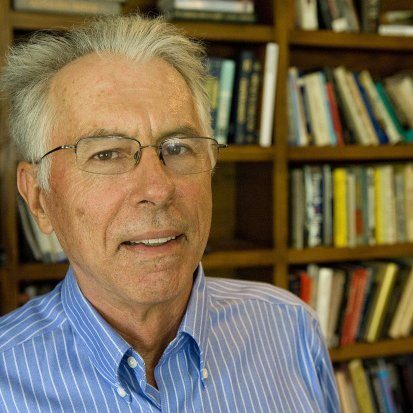 In hour 3, Kevin MacDonald, Editor in Chief of The Occidental Observer, joined to discuss his trip to Europe to attend a forum of European Nationalists, an event funded by the EU. We then discussed the euphoria of a “Trump presidential win” and the perilous path forward for the United States. The FCC, Jewish controlled media, academia, riots, “the AltRight”, and the need to wait for the Electoral College process and the results of Trump’s “transition team”, all played interesting angles in this fast paced show.